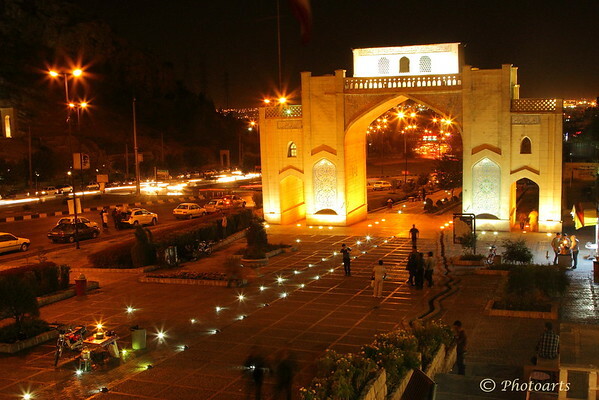 Quran gate in north of Shiraz, the capital of Fars province in Iran was originally built over a thousand years ago but has been restored several times since then. It is a popular spot to walk in late evenings now. Hi, this is ABSOLUTELY SUPERB.